Come learn about Cub Scouts. Cub Scout Pack 298 is chartered by Zion Lutheran Church. Cub Scout Pack 298 is governed by the Longs Peak Council of the Boy Scouts of America and is part of the Rocky Mountain District. To visit the Longs Peak Council Rocky Mountain District website, click here. 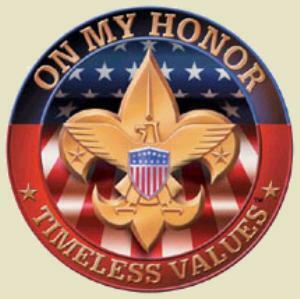 To visit the Boy Scouts of America website, click here. Apart from the fun and excitement of Cub Scout activities, the Scout Oath, Scout Law, and the Cub Scout sign, handshake, motto, and salute all teach good citizenship and contribute to a boy's sense of belonging.